Leveraging a new platform, the DC-8 Expert is Mindray’s premium console shared service system. It combines high speed hardware, advanced frontal transmission/reception, powerful parallel processing, and patented intelligent algorithms to elevate diagnostic capabilities to a new level. 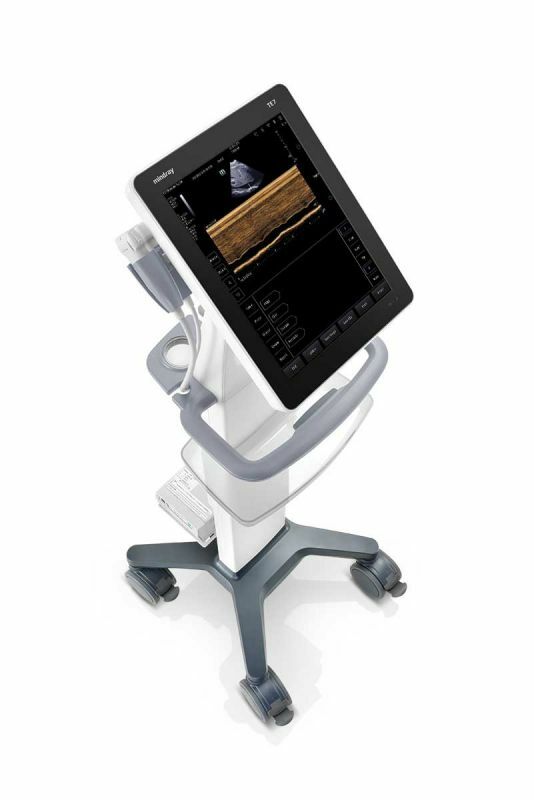 With the next generation of technologies, the Mindray M8 Elite portable ultrasound offers users a fully featured platform with premium image quality. Advanced signal processing and newly designed adaptive algorithms raise the M8 Elite to a new level of overall performance. 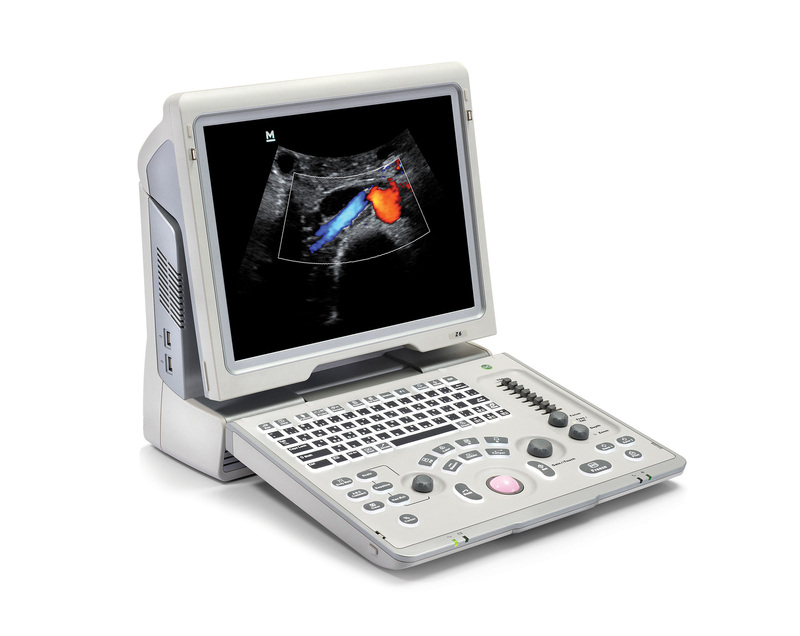 With the next generation of technologies, the Mindray M9 portable ultrasound offers users a fully featured platform with premium image quality. Advanced signal processing and newly designed adaptive algorithms raise the M9 to a new level of overall performance. 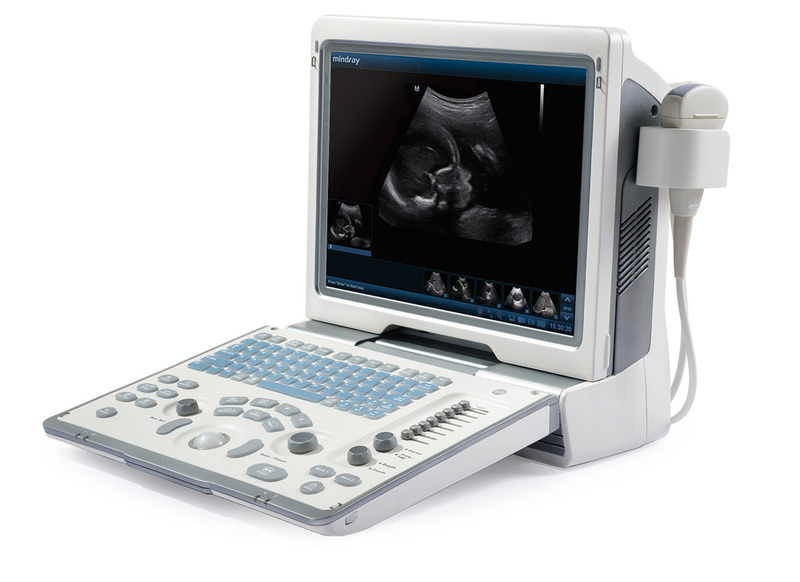 The M7’s exceptional image quality, user experience, and versatility have expanded the performance and flexibility envelope for hand carried ultrasound imaging systems. This shared service system covers a wide variety of exams from cardiac to 3D/4D obstetrics. With its superior image quality, touch enabled screen, intuitive user interface, and fast boot-up time, the TE7 supports rapid and confident evaluation of medical conditions at the bedside. Intuitive gesture controls and focused emergency and critical care exams minimize the user learning curve, with no need to navigate a knob cluttered keyboard. Truly, innovation at your fingertips! 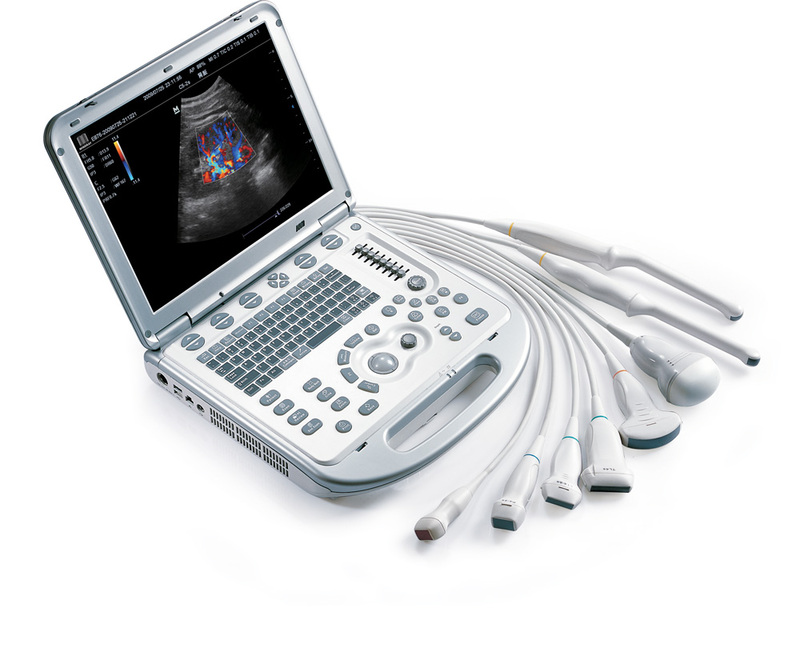 The Z6 portable color Doppler ultrasound system is an excellent choice that migrates features from a traditional color Doppler ultrasound platform into an elegant, compact design. Inherited from our remarkable design and success, the Z6 system will offer you amazing image quality and functionality with refreshing experience. 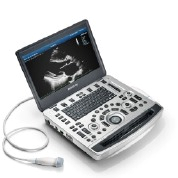 Mindray’s DP-50 is a superior black & white ultrasound system that allows you to do more in less time without compromise in the quality of diagnosis. 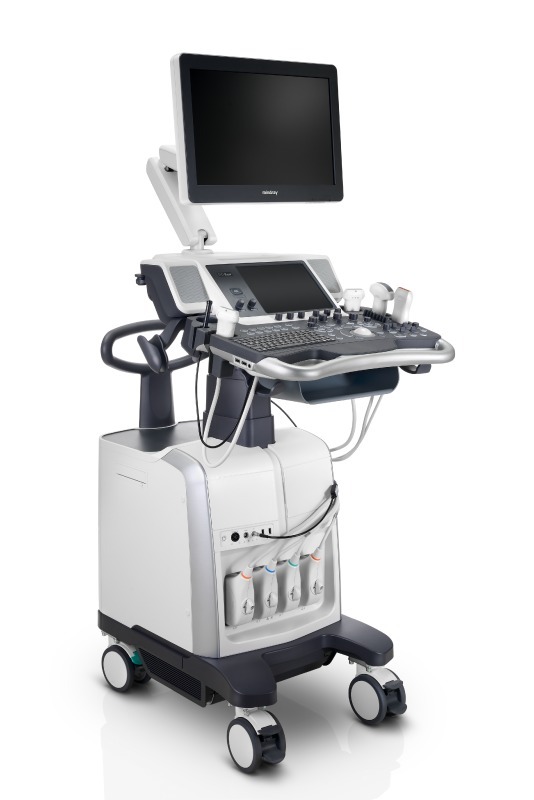 Designed as a stepping stone into the world of ultrasound, DP-50 will meet your needs for general practices while maintaining your budget.